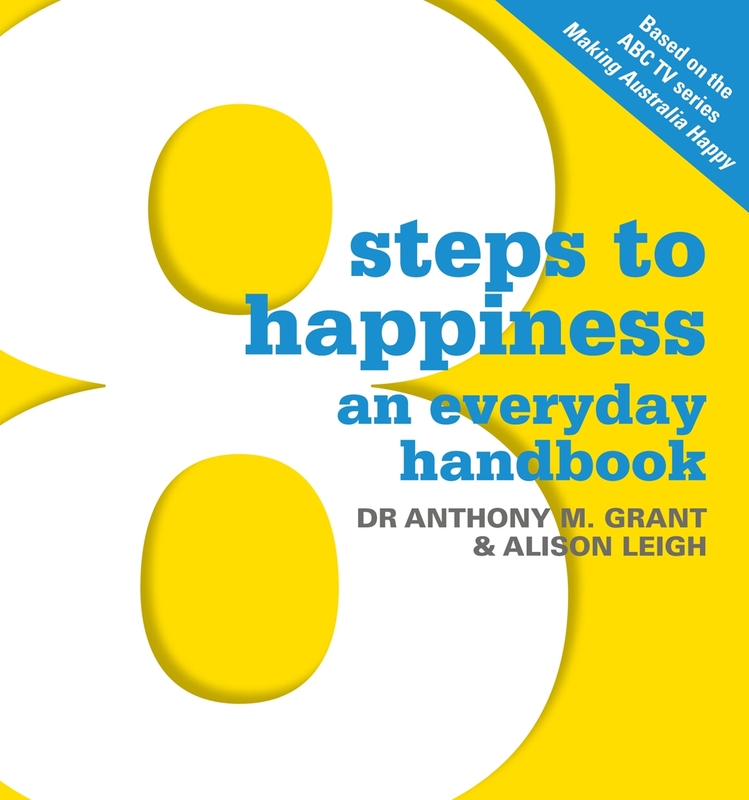 This practical, everyday handbook shows you how to become a happier person in just eight weeks. 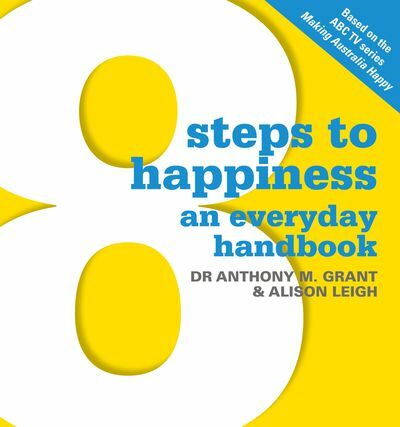 Based on the hit ABC TV series Making Australia Happy, this practical, everyday handbook shows you how to become a happier person in just eight weeks. 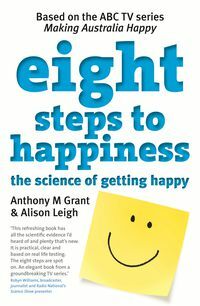 The simple exercises and activities in 8 Steps to Happiness are profoundly effective and scientifically proven, and can lead to measurable physiological changes, from improved immune function to better sleep and increased physical strength. The 8 steps program gives you no-nonsense tools to make real change in your life. Using these techniques, you too can be on the road to a happier, healthier and more fulfilled life. And be warned: happiness is contagious! 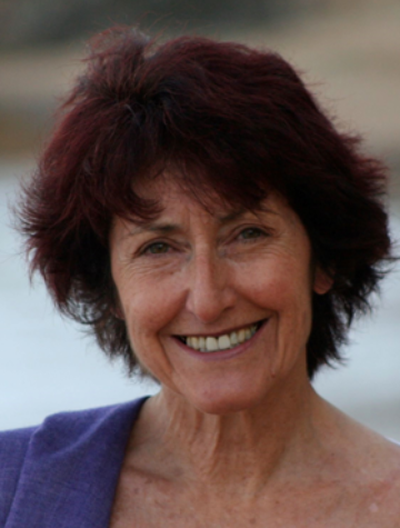 Alison Leigh is the editorial director of the World Congress of Science and Factual Producers, and has been a journalist and broadcaster for more than three decades in the UK and Australia. She has played a leading role in producing science television programs in Australia (Quantum, Catalyst), and serves on the advisory council of the Australian Science Festival. 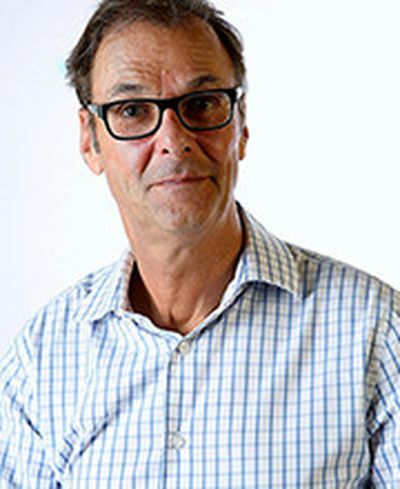 Dr Anthony M. Grant is recognised globally as a key pioneer of Coaching Psychology. 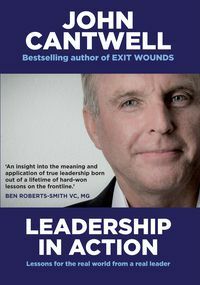 He is director and founder of the world's first Coaching Psychology Unit at Sydney University. 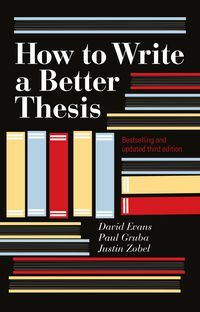 His books on evidence-based coaching have been translated into eight languages. 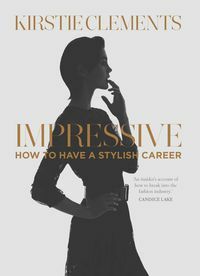 "Short, sharp and full of practical advice, this is a selfhelp book for those who are time-poor but keen to make long-term sustainable changes for the better."